This Video Converter Ultimate can help you convert DVD to video, video to DVD in various popular formats. It can also burn DVD and fast download and playback online videos. 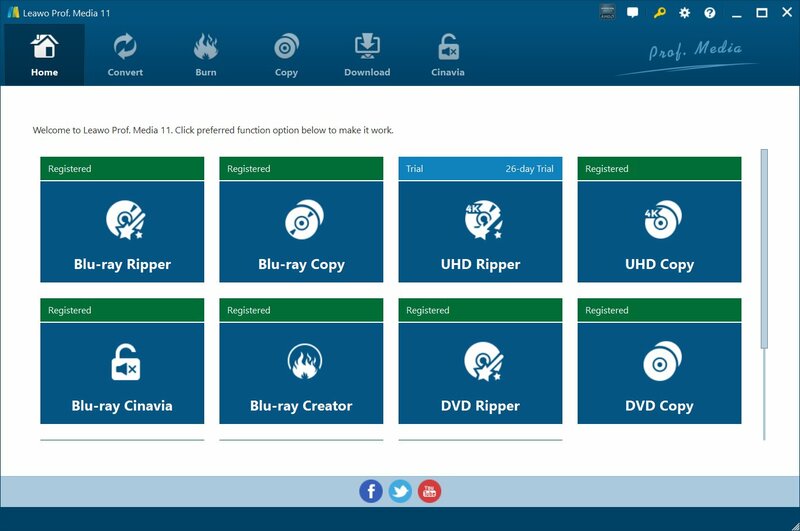 This video converter ultimate also presents powerful video editing features, such as video effect adjustment, duration trimming, video cropping, watermark creation and codec parameter settings for advanced users, at the same time, it provides users with rich menu templates.